The history of Local 147 Sandhogs is a long and rich one. The Sandhogs have been building New York City since the Brooklyn Bridge. 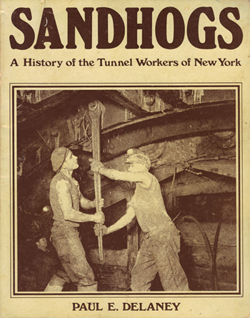 When the 100th anniversary was celebrated, a book was written by Paul E. Delaney, titled "Sandhogs A History of the Tunnel Workers of New York." 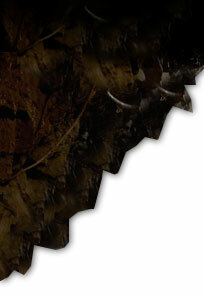 It is this book that goes into great detail of our history. Click Here to download and read a copy.